Ewald Chrysler Jeep Dodge Ram has a wide assortment of fantastic new and used cars for sale Milwaukee, with a huge range of makes and models to search through, and an impressively broad range of excellent deals for their used cars for sale Milwaukee. 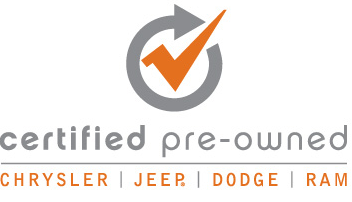 Ewald Chrysler Jeep Dodge Ram makes it easy to find cars for sale Milwaukee that you like, and for a price that you and your wallet will appreciate. 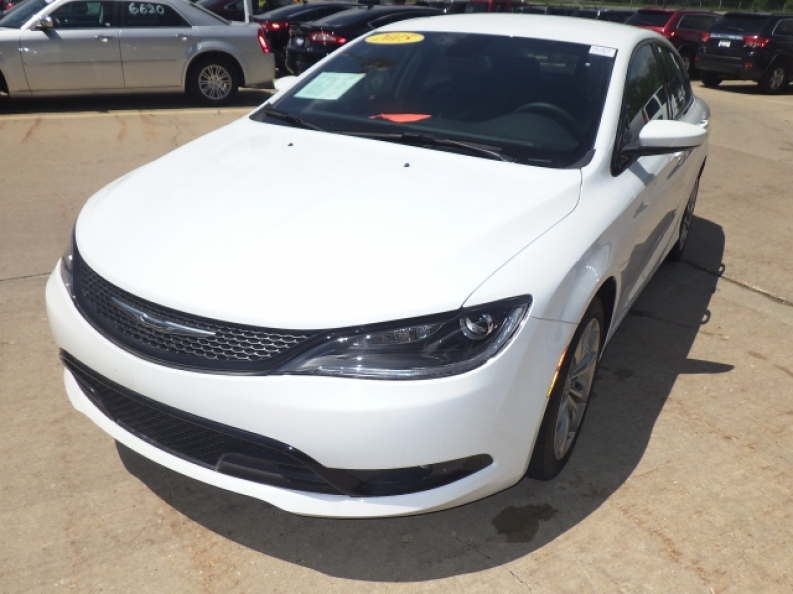 So come on in to Ewald Chrysler Jeep Dodge Ram and browse through their wide selection of cars for sale Milwaukee today and check out an awesome used car for sale that you like today, at a price that fits your budget, such as with this sporty and powerful used Chrysler 200 for sale! This used Chrysler 200 for sale in Oconomowoc WI is an incredible vehicle with a lot to offer, starting with its awesome 2.4L I4 MultiAir Engine that pumps out 184 horse power, and produces an amazing fuel economy of 23 City mpg and 36 Highway mpg to keep you going fast down the road for good, long while. This used Chrysler 200 for sale has much more to offer the drivers of Oconomowoc WI and you will easily see why when you take a look at its awesome features and options. Come to Ewald Chrysler Jeep Dodge Ram of Oconomowoc WI and try out its great features and options for yourself, like its Sport Tuned Suspension that gives you a smooth ride and helps you take tight turns when moving fast, and its cushy Leather Seats will have you traveling in comfort and style wherever you go while you jam out to your favorite music with its great Auxiliary Audio Input. Come to Ewald Chrysler Jeep Dodge Ram of Oconomowoc WI today and check out what else this used Chrysler 200 for sale has to offer drivers everywhere today. 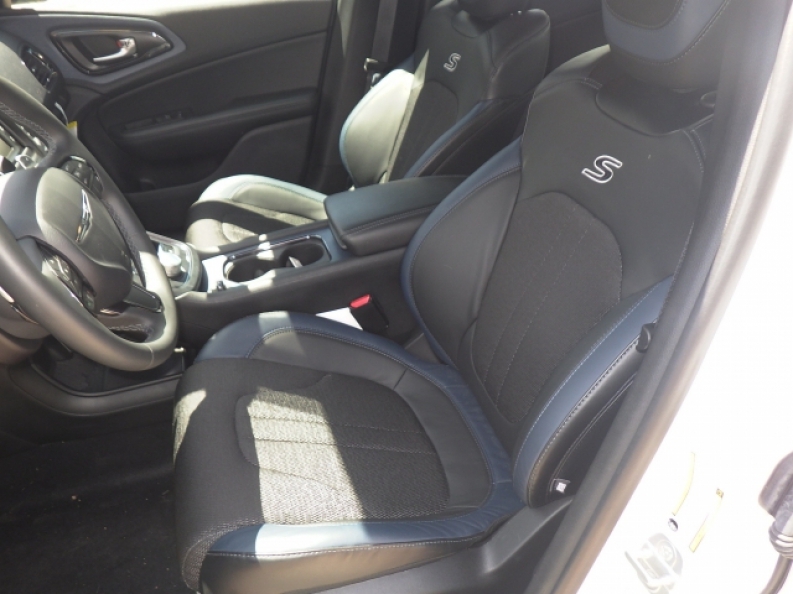 If you want more information on Ewald's cars for sale Milwaukee, or if you want to test drive this used Chrysler 200 for sale, then stop on in to Ewald Chrysler Jeep Dodge Ram at 36833 E Wisconsin Ave Oconomowoc, WI 53066.